http://i.ytimg.com/vi/-ZBRdSQYUtc/maxresdefault.jpg I have a Honda ev4000 like the one in the link above that has a dead short when I plug shore power in. I accidental shorted shre power for a moment and now there is a hum at the generator head... Then the breaker trips. I have electrical skills but no rv experience, such as where the automatic transfer switch is located on my fireball 26' class c. Any help would be welcome. 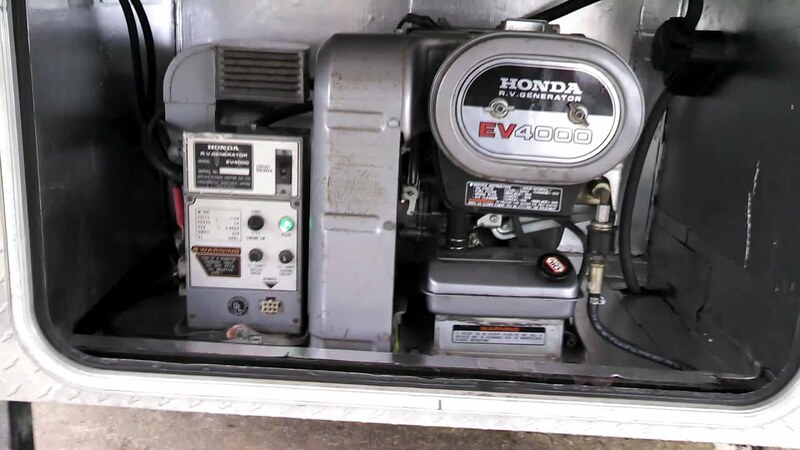 Don't know about the Honda but the transfer switch is normally very near the shore power cord. Should be a 10"x10"x2" box with three cords/cables to it. One the gen power, two the input shore power cord and three the output going to the breaker box.